More than half of American homes use natural gas for heating and cooking. Installing gas lines is one of our specialties at Orange County Plumbing Heating and Air Conditioning .You’ve come to the right place, if you need to install a gas line in your home for any kind of appliance including gas stoves, grills, swimming pools, water heaters, fireplaces, boilers and more. Your home’s natural gas lines and appliances are quite safe, but in order to protect your home and family you must be aware of possible hazards gas lines might cause in case of malfunctioning. If natural gas is not burned in a proper way due to a faulty furnace or other gas-fueled appliance, carbon monoxide can start to accumulate inside your home, which is very dangerous for your health and can even cause an explosion. 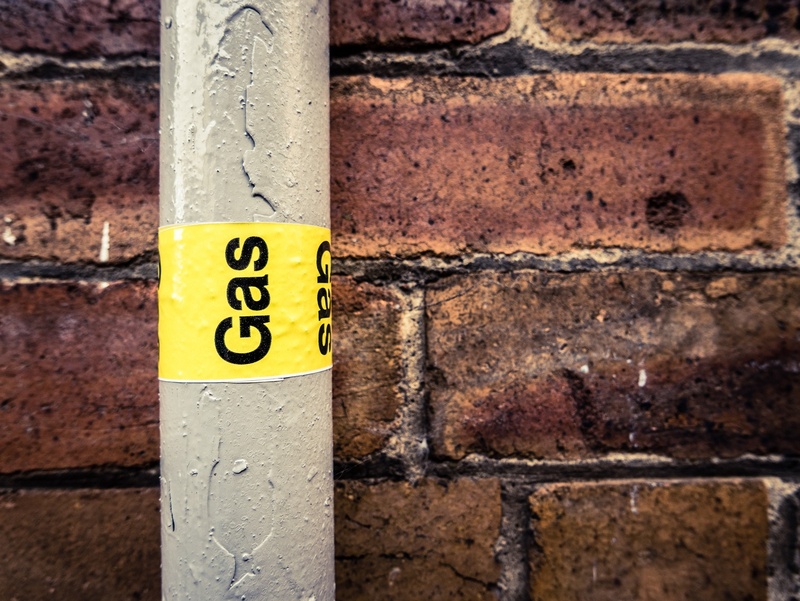 If an emergency occurs with your gas lines, it always requires a professional plumber and a plumbing permit. So if you smell gas which has the specific “rotten egg” odor, get out immediately and call 911. Once the emergency has been taken care of, call Orange County Plumbing Heating and Air Conditioning for gas line repair! We provide fast and same day service 24 hours 7 days a week. Just give us a call to set an appointment with our clean and polite technicians at Orange County Plumbing Heating and Air Conditioning. Our team of professionals will fix the problem with gas lines at your home as well as respect your property, leaving it clean after repairs. Gas leaks at residential or commercial facilities can be easily prevented with appropriate gas line installation by licensed plumbers and by making sure that flexible gas lines are inspected regularly. Contact Orange County Plumbing Heating and Air Conditioning for further information.